A trio of musicians perform a concert of music from instruments made entirely from recycled materials. Students learn that re-purposing items from a junkyard can help save the planet and create cool and interesting music. 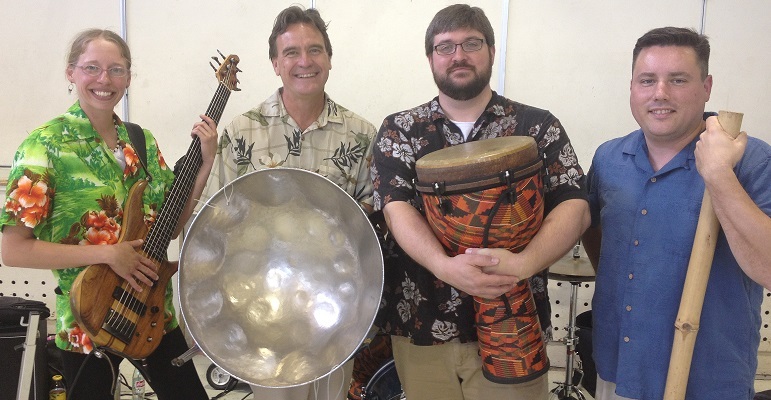 Examples of rhythms and “recycled” percussion music from around the world are featured.